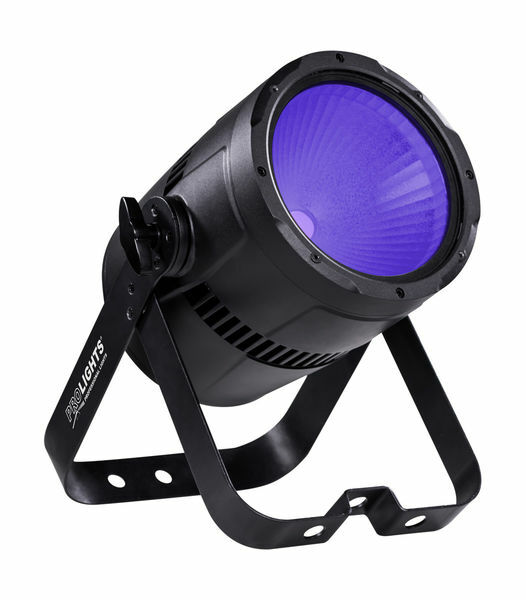 The PROLIGHTS STUDIOCOB LED PAR Range feature a bright, single source COB LED with a stunning colour range, interchangeable lenses and barndoor control. 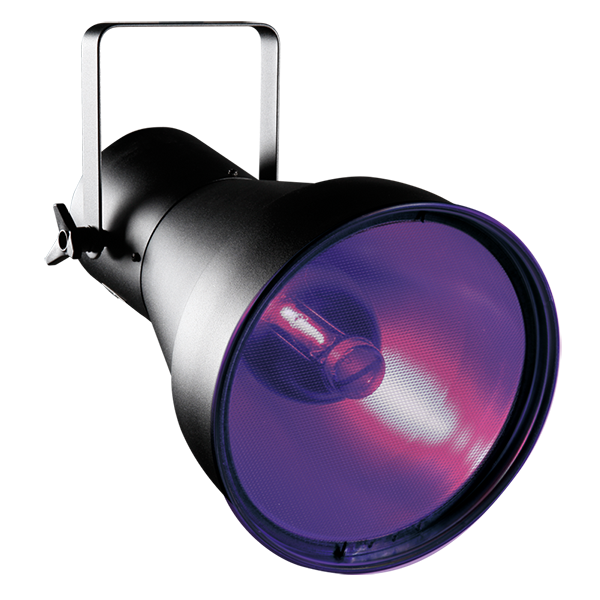 The Black Gun UV Black Light is a parabolic spot with built-in ballast for 400W lamp. Extremely powerful beam of black light for long distances and large areas.